A powerful prayer movement is rising in the world's largest Muslim nation. Twenty-four hours a day, seven days a week, Indonesian Christians intercede for their country. It was a scene never witnessed before in Indonesia's history. "I don't know another nation on earth like Indonesia where the church has become so passionate and united in prayer," Tom Victor, with the American-based Great Commission Coalition, said. "We can see the zeal, not only among the evangelical or Pentecostals, but also in the mainline churches and Catholic that we need to spread the Good News of Christ all over the country," Widjaya said. Global prayer leaders were amazed at the Indonesian believers' unity in praying for their country and the world. "I just think the Father is looking out on the corridors of heaven and he's saying, 'Hey, Jesus, come here. Look! Look! Look down at Indonesia," Victor exclaimed. "Hey, they are really loving each other, they are getting it, and they are fulfilling your prayer. Hey, watch this." "And he's blowing [His Holy Spirit across the country] and everything is going to a new dimension, something we don't understand in the natural," he continued. "There's favor, there's faith, there's grace and they are transforming a nation." It's a spiritual transformation that Christians here say is bathed in 24-hour prayer. "Twenty-four hours a day we are praying for churches in Indonesia, all the pastors and lay leaders. 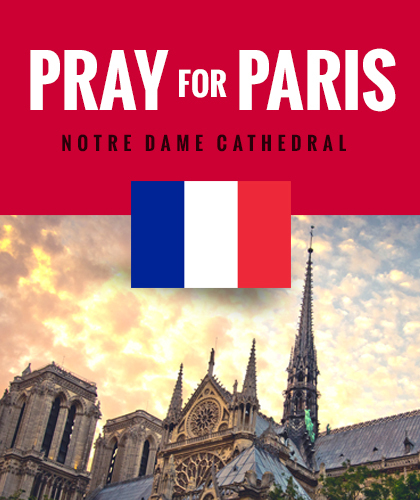 There's not a single hour or day that goes by without prayers lifted up for our country," Jeffrey Petrus said. "There is power when hundreds of thousands of believers meet in either small prayer groups, houses of prayer, or prayer towers like this one," Purwanto said. Nearly 13 percent of the globe's Muslims live in Indonesia, making the island nation home to the world's largest Muslim population. "For years we've been praying for our government, the media, and young people. We've also prayed for better relations between Christians and Muslims. God is answering those prayers," Petrus said. 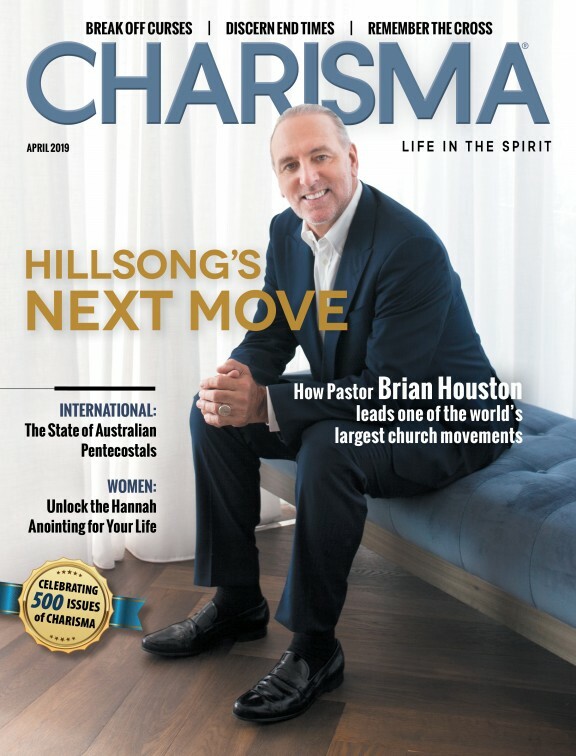 Christians credit the massive prayer movement that's connecting some 500 Indonesian cities with more than 5 million intercessors with giving them a deeper passion to see the nation and the world won for Jesus. "I do believe that there is power in prayer, especially in united prayer, like the body of Christ like this," Rev. Daniel Pandji, who heads up Indonesia's National Prayer Network, said. In an unprecedented show of unity, Christians filled the country's national stadium last year, with millions more watching on television, as they pledged to reach every village, town, and city in Indonesia with the gospel of Jesus Christ. "All of the churches here in Indonesia believe that Jesus is the only answer for the country," Dr. Widjaya said. "Day and night, weekends and holidays, we'll be here crying out to God for our country and the world," he said. "This is our calling to be the watchmen on the walls of Indonesia."